As I mentioned in the past two posts (I'm sorry should I shush?! ), I am well and truly on the Nail Technician bandwagon. So much so that I have now found myself a favourite brand. Today I thought I would share it with you as I know some people like to D.I.Y it when it comes to gels and honestly, these are amazing! So, Pure Nails Halo Gel. 46 colours in the Core Collection plus 35 others scattered across various other special collections. What more can you really ask for? Wait, did I mention each polish applies perfectly and just two coats creates a flawless finish?! 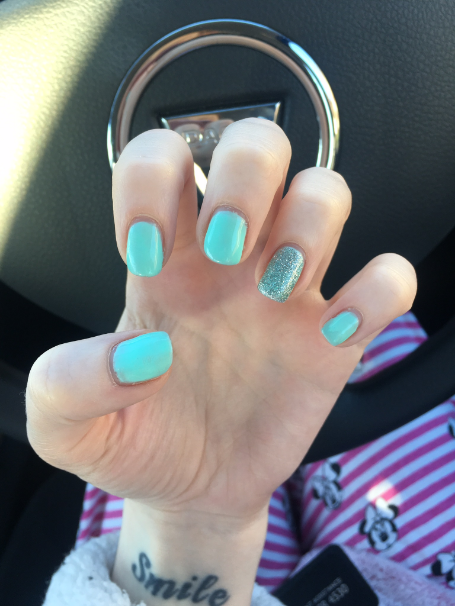 Natural Nails - Mint with Silver Sparkle on the ring finger. An earlier set of nails that I did so I can now see many things I would have done differently. e.g. get that polish right up to the cuticle! Square Acrylics - Rose as a base colour, Cerise for the marble effect, Cerise Sparkle and Pink Shimmer for colour fade/ombre. 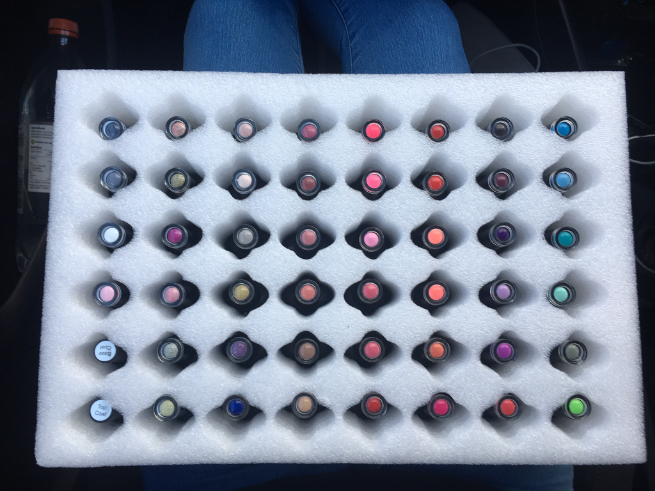 Again my Acrylics have come a long way since then! No bulkiness! 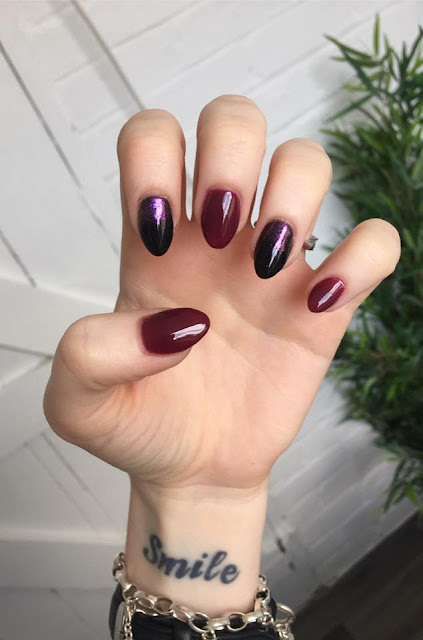 Burgundy, Black and a chrome for the faded effect! 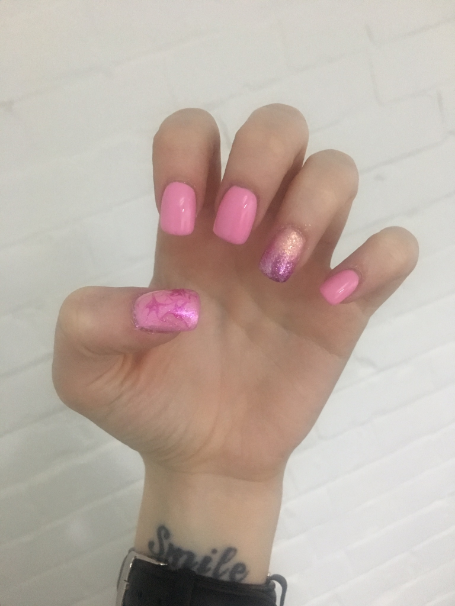 My most recent set of nails and possibly my all time favourite! Again not without room for improvement but if I was to compare them to 5 weeks ago I've definitely come far! 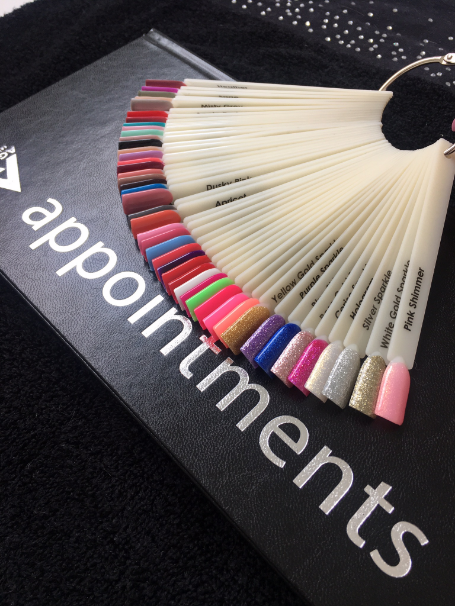 So there we have it, just a few examples of the stunning colours on offer from Pure Nails. Any catch your eye? 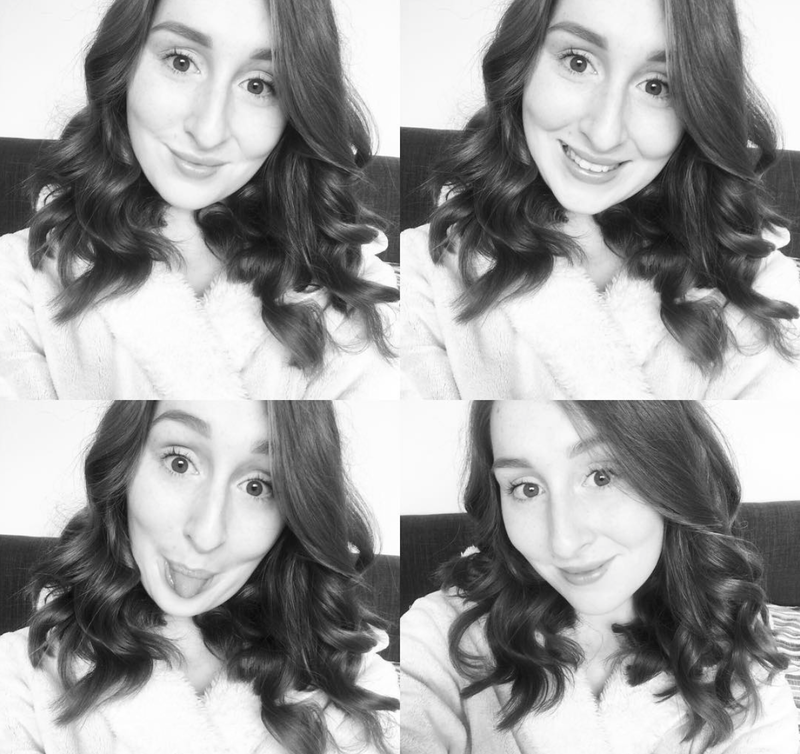 As always, let me know what blog posts you'd like to see next! More nails? Weddings? You tell me! Oh, and this post is in no way sponsored by Pure Nails. I just bloody love it!